Combining the best of traditional Estate Agents, the human element, with the efficiency, trust & value technology brings. 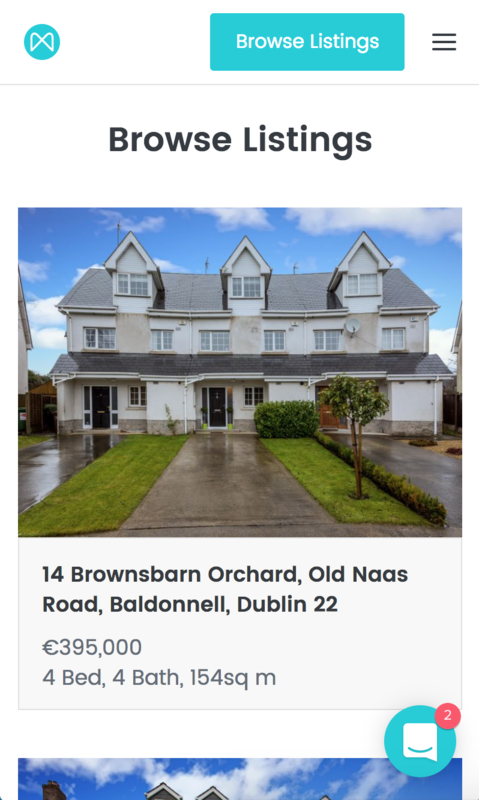 Moovingo is an innovative platform for selling property in Ireland, delivering a more convenient, cost efficient process for buying & selling property. 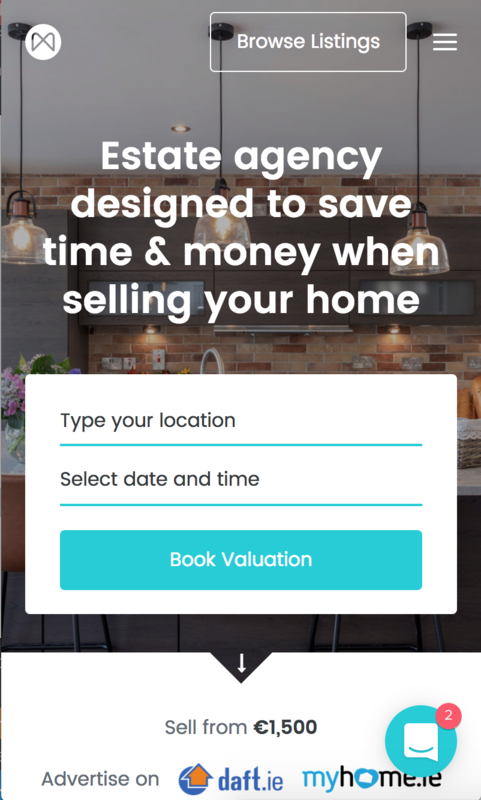 The platform ensures activity on properties can be carried out 24/7 without the need for any buyers or sellers to wait for updates from estate agents. 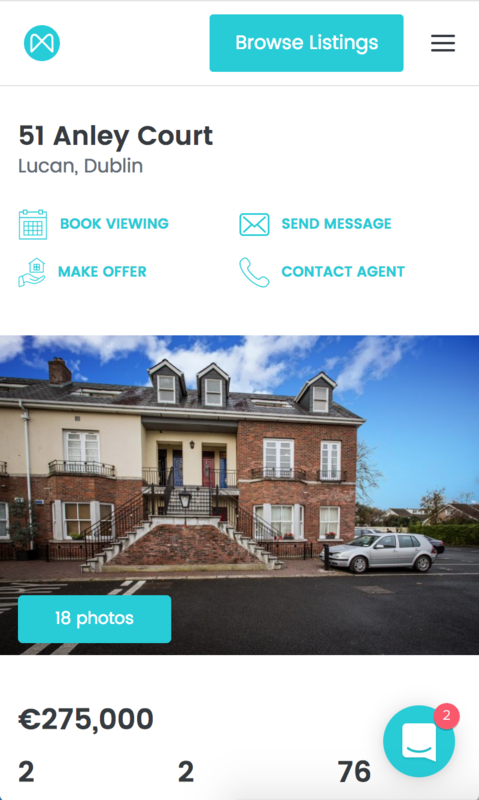 The site has been designed to be fully responsive, both looking great and delivering all key functionality across all desktop, tablet and mobile devices. Deep Salesforce integration enables the Moovingo team to have comprehensive reporting in their existing tools, paired with a beautiful and functional public-facing website.